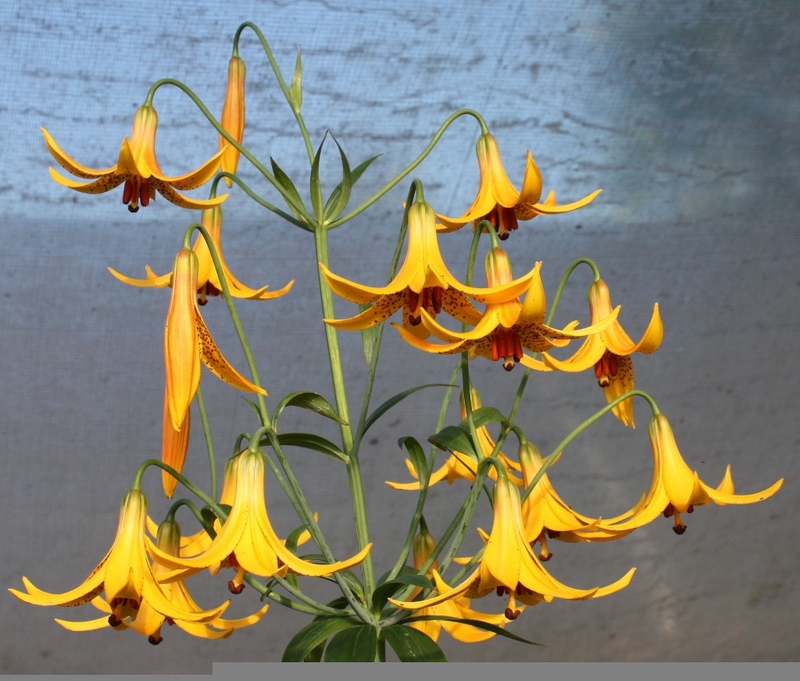 - Shipped dormant only from September 11, 2018 through November 27, 2018.- This is the yellow version of this much sought-after North American native. 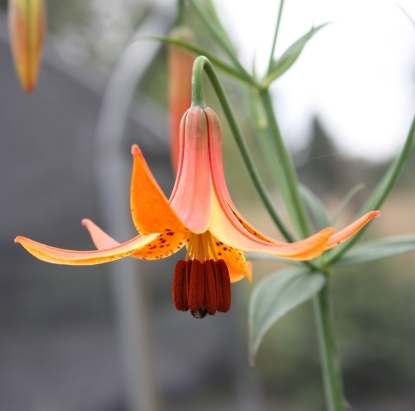 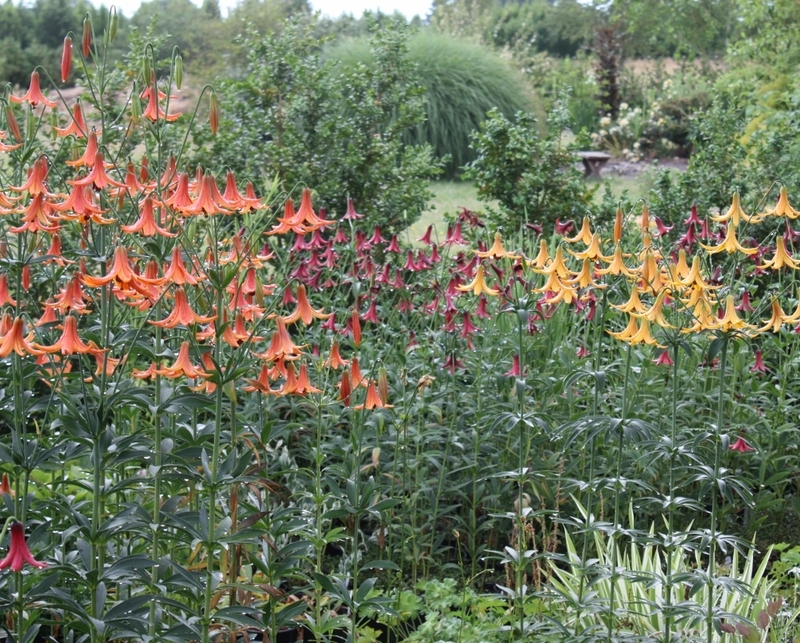 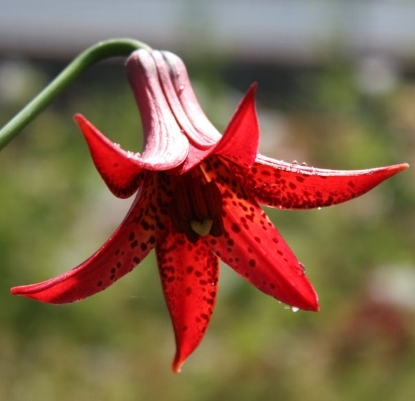 Like most lilies, they like a good soil and not too dry in summer. 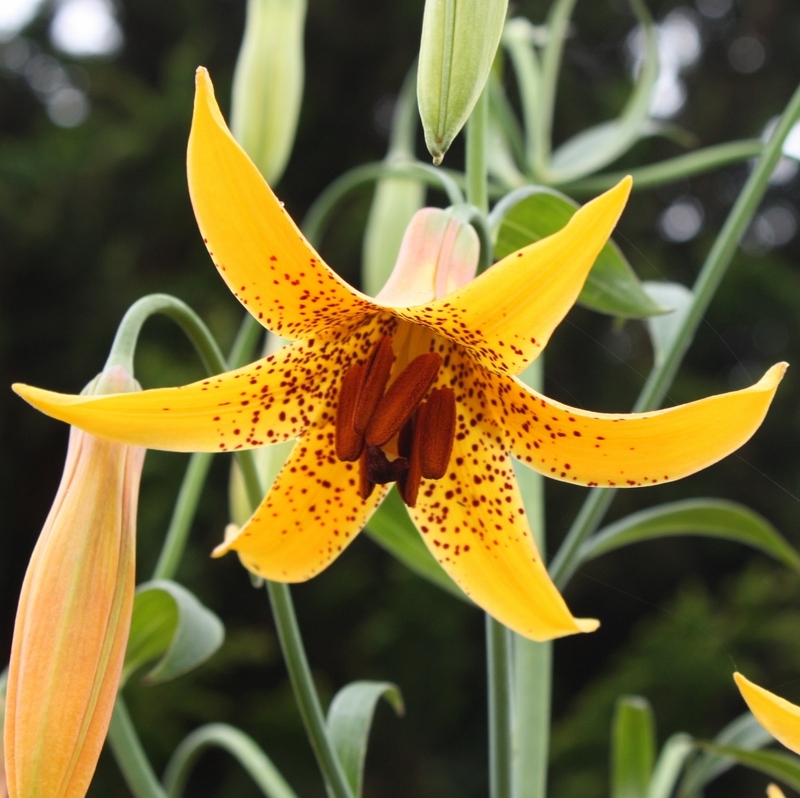 Bulbs are 5/8" to 1" in diameter, potentially bloom next year.